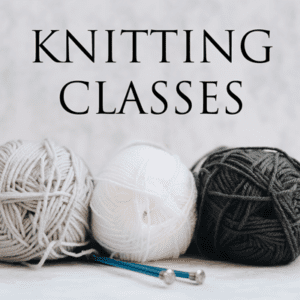 Classes and Workshops Archives - Infinite Yarns, Inc. Archive | Infinite Yarns, Inc.
Infinite Yarns offers beginner through advanced classes for both Knitting & Crochet. 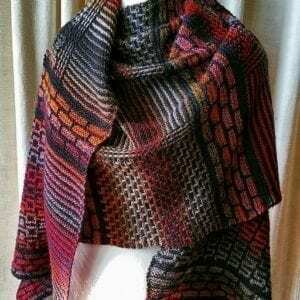 We offer private lessons, specialty workshops and designer book signings. 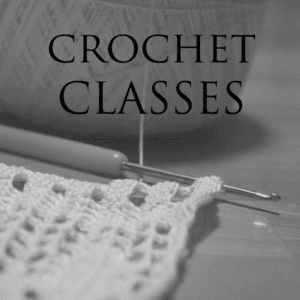 Our class sizes are limited and seats will be filled on a first come first served basis. Sign up for our mailing list to get updated class and workshop information. Individual private lessons are by appointment only and we welcome small groups. Please call or stop by the shop for more information and to schedule any private classes.